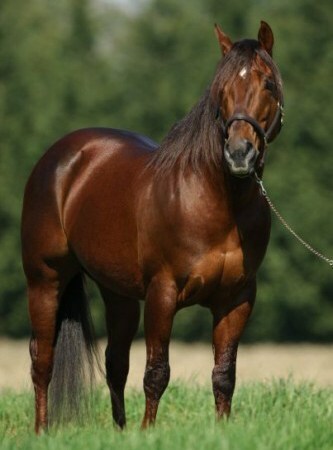 Puledro Quarter Horse • Team Penning Prospect • THE GREAT MANGO (2018) • In Vendita! 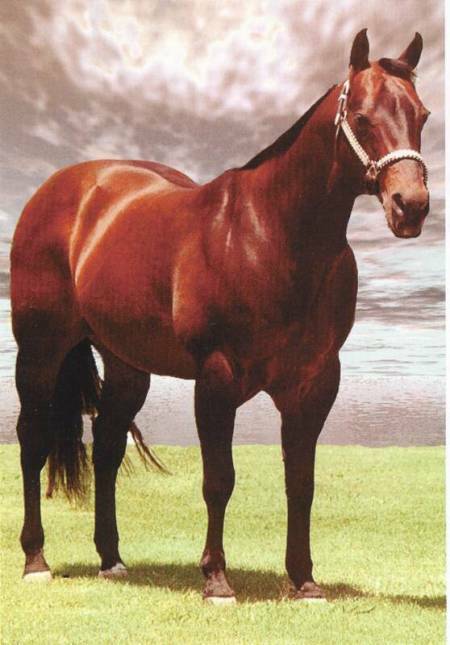 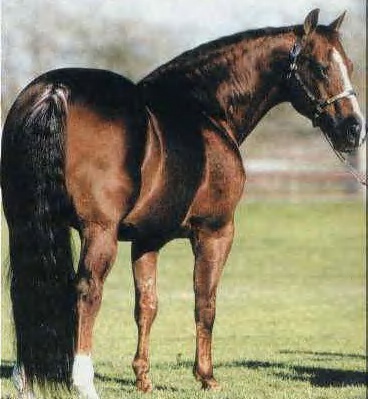 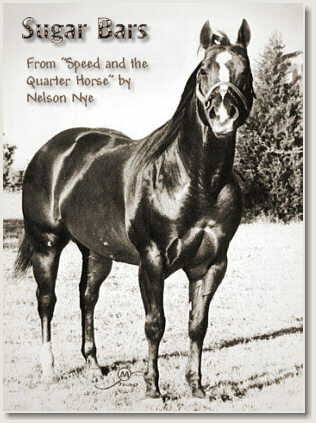 Suffered a stroke at age of 31 yrs old & was humanely euthanized at his longtime home in Aubrey, Texas on August 30, 2010. 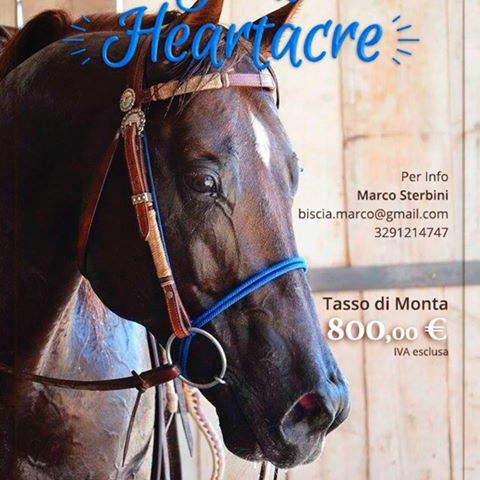 ← Puledro Quarter Horse • Team Penning Prospect • GREAT HEARTSNAKE (2018) • In Vendita!